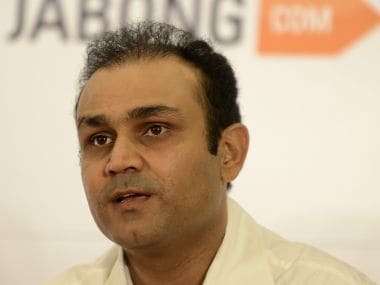 New Delhi: The high-profile cricket advisory committee will submit its final report to the BCCI on the appointment of a new India coach during the Board's working committee meeting in Dharamsala on Friday. 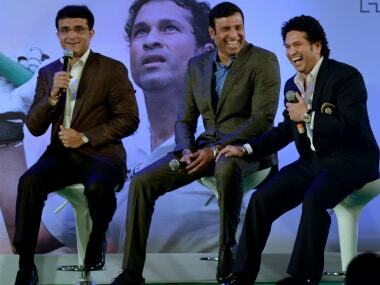 Former captain Anil Kumble along with ex-India cricketers Pravin Amre and Lalchand Rajput yesterday made their respective presentations as the BCCI's three-member cricket advisory committee, comprising Sachin Tendulkar, Sourav Ganguly and VVS Laxman, took interviews for the coveted job in Kolkata. After another round of deliberations to evaluate the candidates, the committee decided to submit its report on Friday morning to BCCI Secretary Ajay Shirke. "The Committee appointed by the BCCI for the selection of Head Coach of the Indian Cricket Team met on Wednesday to deliberate further on the options and possibilities based on the presentations made by the applicants. "After detailed deliberations it was decided that they would further go through the finer details and submit their report to the Honorary Secretary of the BCCI on the morning of 24 June, 2016," the BCCI said in a statement on Wednesday. 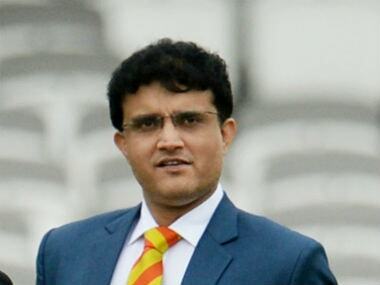 Kumble, Amre and Rajput met Ganguly, Laxman and Tendulkar, who joined via video conference from London, while former BCCI secretary Sanjay Jagdale -- the 'coordinator' of the selection process -- assisted the trio yesterday. It was learnt that former India team director Ravi Shastri, who is the other high profile candidate, was away and was interviewed via video conference. The BCCI, after putting out an advertisement on its website, had received 57 applications from both India and abroad and the list was trimmed to 21.